The Law Offices of John Day, P.C. could not be more proud of our very own Brandon Bass. 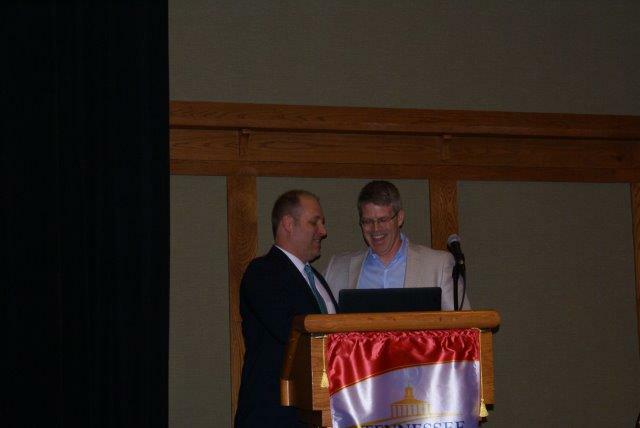 Brandon was recently recognized by the Tennessee Trial Lawyers Association as “Outstanding Trial Lawyer of the Year”. This is a tremendous accomplishment and one that Brandon richly deserves for his work on behalf of injury victims and their families. Brandon (along with John Day, Joy Day, Laura Baker and Liz Sitzgreaves) was also recently named a Mid-South Super Lawyer again this year. Only 5% of the lawyers in the Mid-South receive this recognition. And while we love receiving these types of awards, we know that awards are not the true measure of our success. Instead, Brandon would be the first to tell you that the true measure of our success is a fully satisfied client. A client who has been successfully shepherded through the litigation process. A client that has had their questions answered and concerns addressed. A client who receives prompt responses to phone calls and emails. A client who feels like their lawyer truly understands their situation and sincerely wants to help them. A client who is so happy with the legal services we provided that they refer a friend or family member who needs help after an accident. A client who will take the time to write a Google or Facebook review or just send us a nice thank you note or give us a call simply to express their gratitude for our work on their behalf. A client who speaks highly about their lawyer to others. And of course, a client who receives the compensation their case deserves. This is the type of success and recognition we strive for every day. Of course, the happy irony is that Brandon (and our other lawyer’s) conscientious commitment to our client’s satisfaction is what produces the results that win awards. Pretty simple really: hard work and talent usually get recognized in the form of awards. 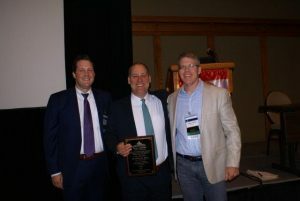 Although awards can help injury victims decide who to hire to help them when they need it, awards are not the only consideration. There are lots of factors you should keep in mind when deciding which lawyer to help you with your injury case. At The Law Offices of John Day, P.C., we will talk to you about your case for free, and we handle all injury cases on a contingency basis so you do not have to pay us a dime unless we recover money for you. Give us a call and interview us so you can decide if we are the right firm for you. Did we mention that we have the “Outstanding Trial Lawyer of the Year” on our team?